How To: Using Aromatherapy to Soothe Sprains & Twists - Amphora Aromatics Ltd – Supplier of pure essential oils and aromatherapy Products. Hello everyone! Eugény here with my latest blog. This time I examine some all-natural Aromatherapy options for helping to soothe sprains and twists. Click to learn more. 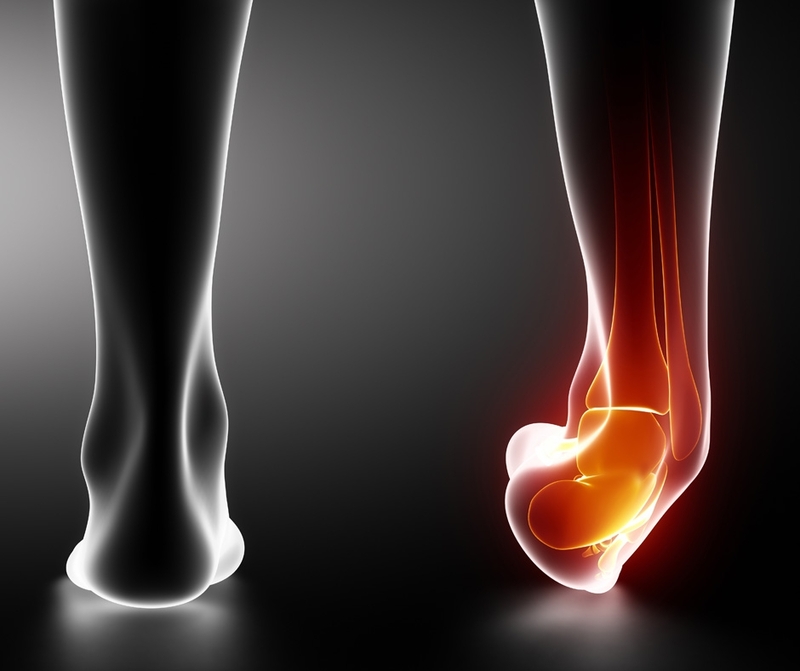 A sprain occurs when one or more of your ligaments have been stretched, twisted or torn - usually as a result of excessive force being applied to a joint. This happens most often during exercise or sport but a slip on a wet pavement or some ice can also result in considerable pain and discomfort. Ligaments are strong bands of tissue around joints that connect bones to one another. They provide the elasticity which enables us to move. The swelling from a sprain will often occur soon after the injury, but the bruising may not show until later (or not at all). Bruising can sometimes occur some distance from the affected joint, as blood from the damaged tissue seeps along the muscles and around the joint before coming close to the skin. Most sprains and strains are relatively minor and can be cared for at home. 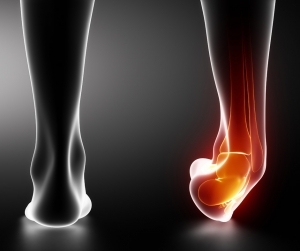 These cases should be assessed by a doctor because they may indicate that your sprain or strain is severe or that you have another serious injury, such as a fracture. If your symptoms do not match any on the above list and your doctor approves then you may find that Aromatherapy can offer significant help in the healing process. If the area of the sprain is still inflamed, the best way to use the oils would be in a cold/icy compress. Put 6 drops in total of one or a combination of the oils above in a bowl of 500ml of cold (preferably iced) water. Soak a piece of fabric in the water, wring out the excess, place over the affected area and cover with cling film. Leave until it warms to body heat. This can be repeated a couple of times for particularly bad strains. It is also possible to alternate cold and hot compresses. Each should be applied for two to three minutes and the cycle hot/cold should be repeated 2 or 3 times, always ending with a cold compress. When swelling has subsided, it’s a good idea to take hot aromatic baths. Put 8 drops in total of one or more of the above essential oil in 3 table spoons of Dead Sea Salt. Blend well to disperse the oils, and then pour into the bath before soaking your body for up to 20 minutes. If you can bear it, an ice bath will help even more if taken as soon as possible after the initial injury. There is also the option of a foot soak if you don’t have a bathtub: 5 drops of oils diluted in salt (or honey or cider vinegar) and poured in a bowl of hot water. Soak the feet for about 10 minutes. Again, a cold foot bath will work well immediately after the injury to help control swelling. Should you not have the ingredients on hand, you can also find the perfect pre-blended products in Amphora’s range. The Athletic and Muscle and Joint Massage Oils/Bath Oils/Body Lotions would be great products to use as an addition to any medical recommendation. They all contain analgesic, anti-spasmodic and anti-inflammatory ingredients. The Muscle and Joint Gel could also help as it is designed to have the same properties and could be put in the fridge to improve its decongesting and refreshing effects. I hope you find something to help in this blog! Don’t forget to check out my other blogs – click on my name at the top of this blog to find the rest of my posts. My colleague Sophie Rouse is a qualified Beauty Therapist – you can find her blogs here.